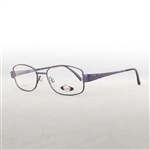 Ladies metal glasses including standard plastic distance, reading or intermediate lenses. All spectacles are supplied with a hard case and microfibre cloth. **Discontinued - One pair only! - Now our cheapest pair of spectacles only £14.50 including lenses!!! ** Classic ladies spectacles and only £29! Includes standard plastic distance, reading or intermediate lenses. All spectacles are supplied with a hard case and microfibre cloth. Not suitable for standard varifocals. 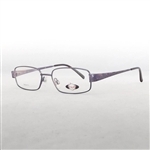 Fantastic value men's or ladies metal spectacles with sprung sides. Includes standard plastic distance, reading or intermediate lenses. All spectacles are supplied with a hard case and microfibre cloth. Our top selling design so far. Fantastic value men's or ladies metal glasses with sprung sides includes standard single vision distance, reading or intermediate lenses. All spectacles are supplied with a hard case and microfibre cloth. Now only available in black. Fantastic value men's or ladies metal glasses with sprung sides includes standard single vision distance, reading or intermediate lenses. All spectacles are supplied with a hard case and microfibre cloth. Fantastic value men's or ladies metal glasses with sprung sides includes standard single vision distance, reading or intermediate lenses. All spectacles are supplied with a hard case and microfibre cloth. Fantastic value men's or ladies metal glasses with sprung sides includes standard single vision distance, reading or intermediate lenses. All spectacles are supplied with a hard case and microfibre cloth. 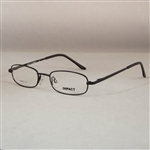 Fantastic value men's or ladies metal spectacles with sprung sides includes standard plastic single vision lenses. All spectacles are supplied with a hard case and microfibre cloth. Popular fashion spectacles including standard single vision lenses. All spectacles are supplied with a hard case and microfibre cloth. Popular ladies glasses including standard single vision lenses. All spectacles are supplied with a hard case and microfibre cloth. Popular ladies spectacles including standard single vision lenses. All spectacles are supplied with a hard case and microfibre cloth. Bestselling ladies fashion glasses including standard single vision lenses. All spectacles are supplied with a hard case and microfibre cloth. Great value patterned ladies metal glasses, stylish yet incredibly affordable too. Price includes standard plastic distance, reading or intermediate lenses.All spectacles are supplied with a hard case and microfibre cloth. Great value patterned ladies metal glasses, stylish yet incredibly affordable too. Price includes standard plastic distance, reading or intermediate lenses.All spectacles are supplied with a hard case and microfibre cloth. 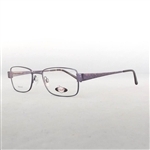 Popular ladies patterned fashion spectacles including standard single vision lenses. All spectacles are supplied with a hard case and microfibre cloth. 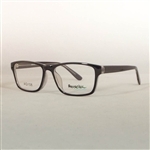 Great value unisex metal glasses with sprung sides includes standard plastic single vision lenses. All spectacles are supplied with a hard case and microfibre cloth. Popular men's or larger ladies fashion spectacles including standard single vision lenses for just £19. All spectacles are supplied with a hard case and microfibre cloth. 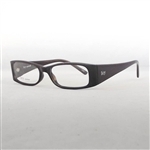 Popular men's or larger ladies fashion spectacles including standard single vision lenses for only £19. All spectacles are supplied with a hard case and microfibre cloth. Great value retro styled fashion spectacles including standard single vision lenses for only £19. All spectacles are supplied with a hard case and microfibre cloth. Great value retro styled plastic spectacles including standard single vision lenses for only £19. All spectacles are supplied with a hard case and microfibre cloth. Another brilliant pair of quality specs at a bargain price from the Faversham Optical Aquarius range.Great value plastic spectacles including standard single vision lenses for only £19. All spectacles are supplied with a hard case and microfibre cloth. The latest pair of quality specs at a bargain price from the Faversham Optical Aquarius range.Great value plastic spectacles including standard single vision lenses for only £19. All spectacles are supplied with a hard case and microfibre cloth. 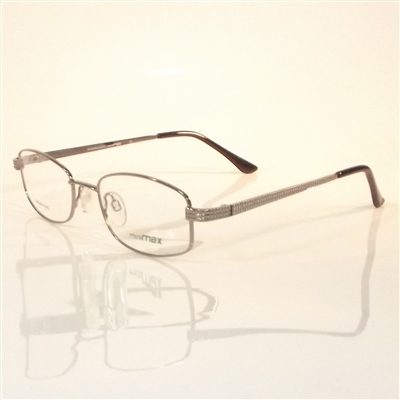 Great value unisex metal glasses with sprung sides includes standard plastic single vision lenses. All spectacles are supplied with a hard case and microfibre cloth. Just a bit deeper than most of the impact range and well suited to varifocal or bifocal lenses. Bestselling men's or ladies metal spectacles in black or gunmetal. Includes standard plastic distance, reading or intermediate lenses. All spectacles are supplied with a hard case and microfibre cloth. Fantastic value ladies metal glasses with sprung sides includes standard single vision lenses. All spectacles are supplied with a hard case and microfibre cloth. 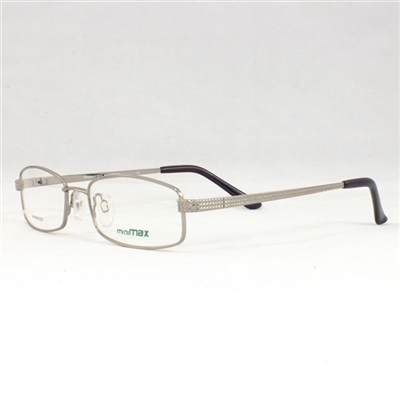 Fantastic value ladies metal glasses with sprung sides includes standard single vision lenses. All spectacles are supplied with a hard case and microfibre cloth. 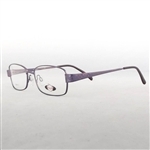 Fantastic value ladies metal glasses with sprung sides includes standard single vision lenses. All spectacles are supplied with a hard case and microfibre cloth. Fantastic value ladies metal glasses with sprung sides includes standard single vision lenses. All spectacles are supplied with a hard case and microfibre cloth. 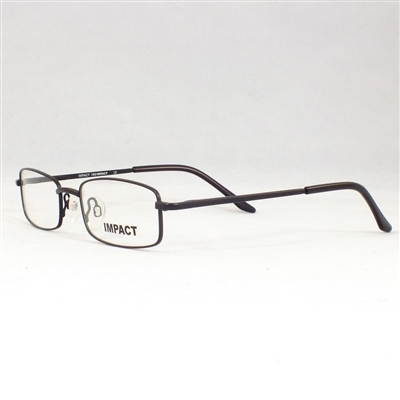 A new addition to our impact range, price includes standard plastic single vision lenses. All spectacles are supplied with a hard case and microfibre cloth. Trendy plastic glasses suitable for anyone. Get that Geek Chic look for less. All spectacles are supplied with a hard case and microfibre cloth.